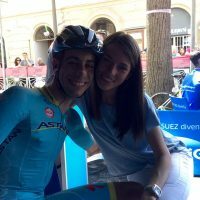 Valentina Bugnone is the gorgeous girlfriend Italian road bicycle racer Fabio Aru; known as the Little Angel on the cycling circuit. 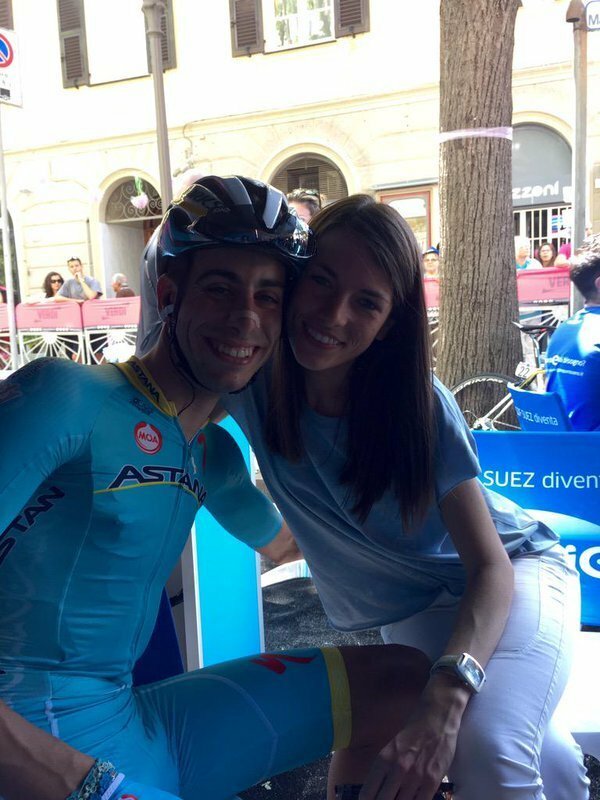 Aru currently competes with Astana Pro Team; named the best climber at the 2017 Tour De France, where he also won stage 5. Valentina’s stud Fabio was born on July 3, 1990, in Sardinia, Italia in a tiny province in the south of Sardinia called San Gavino Monreale. 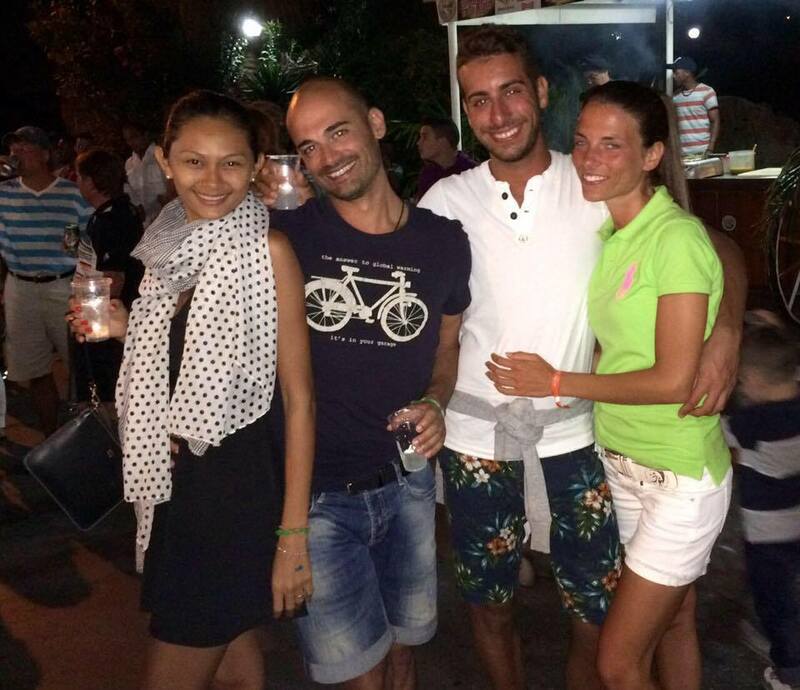 Aru however, grew up in Villacidro a prince in the South of Sardinia. He joined his first team, Palazzago in 2009; two years later he the Giro della Valle d’Acosta and then again in 2012. He joined Astana Pro Team that same year. 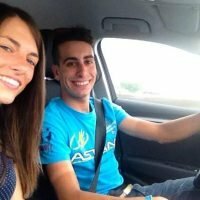 He rode his first Giro d’Italia in 2013, but it was until 2014 that Aru eventually won his first stage at the Giro d’Italia. 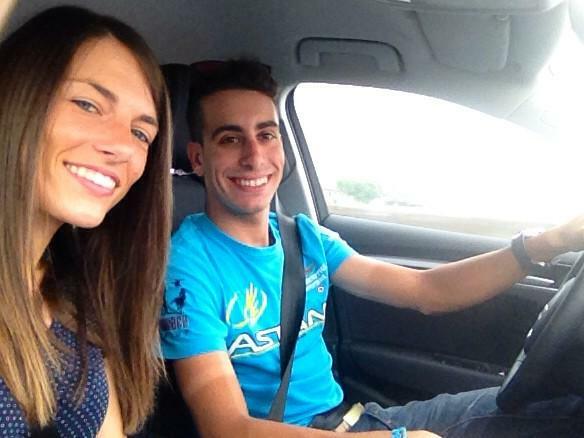 Also in 2014, Aru won two stages at the Vuelta de España and another stage of the 2015 Giro d’Italia. 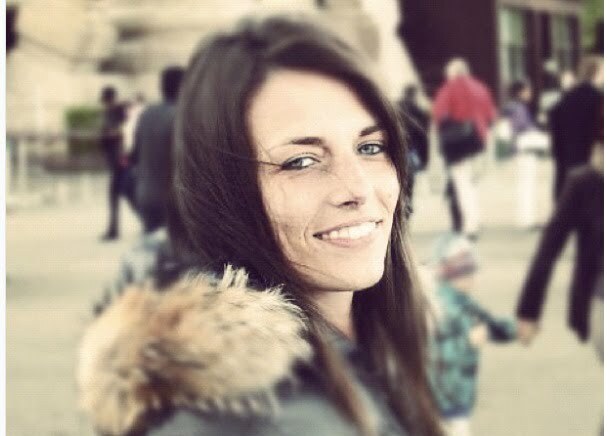 But enough about Fabio, what about his pretty lady? Valentina Bugnone was born in Rivoli, Piedmont in Italy. She first studied at Blaise Pascal Liceo Scientifico in Giabeno and subsequently went to the Universita degli Studi di Torino in Turin. 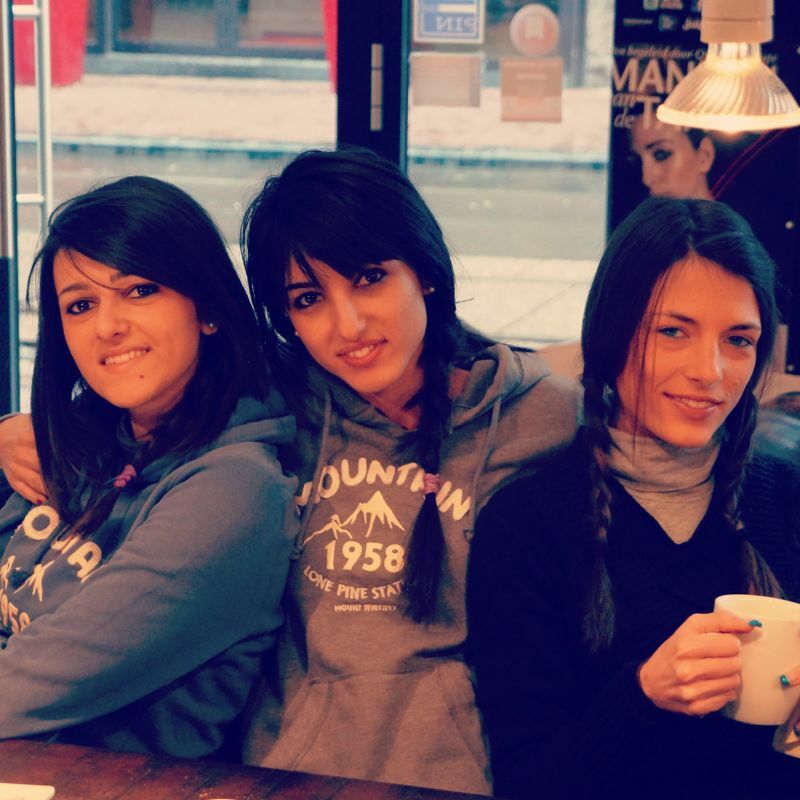 Valentina currently resides in Trana, a city in Turin, Italy.